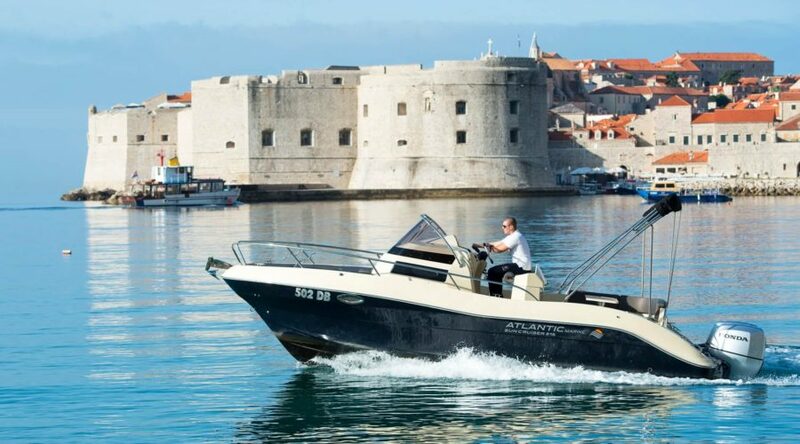 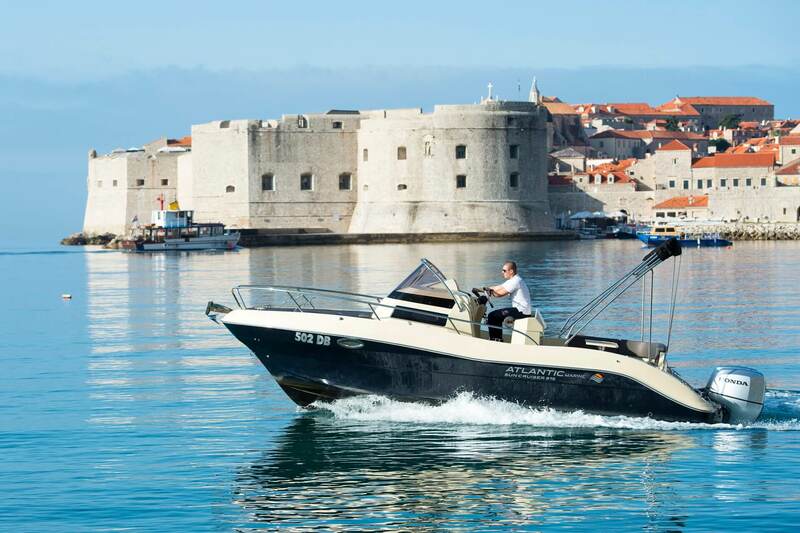 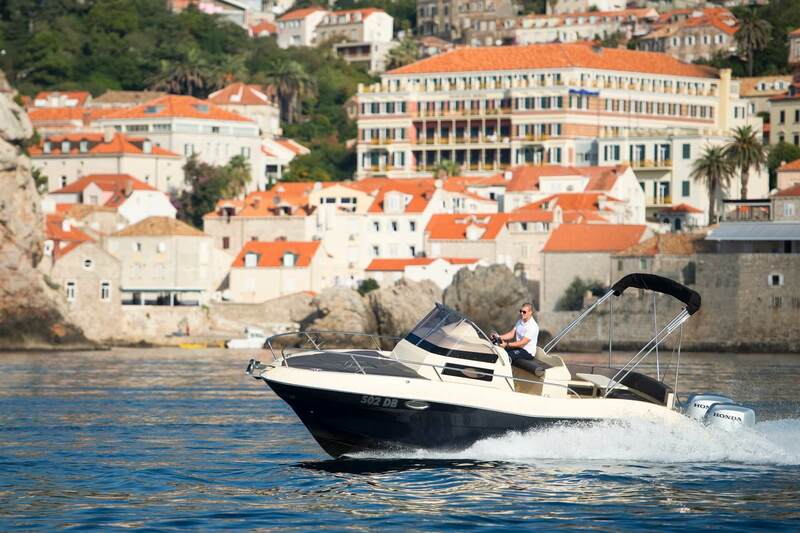 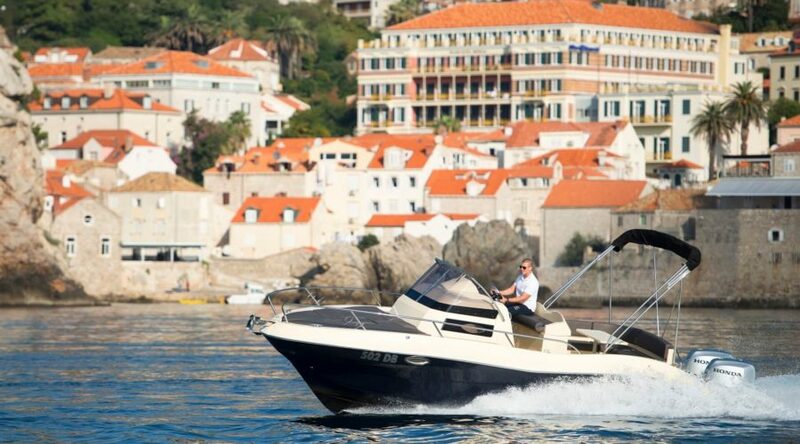 If you like a stylish, innovative but still comfortable boat, the Atlantic Suncruiser is a great pleasure. 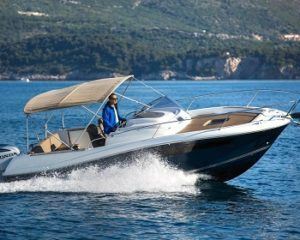 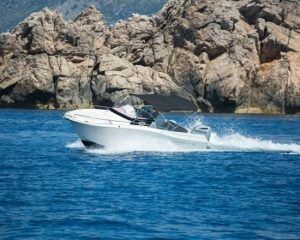 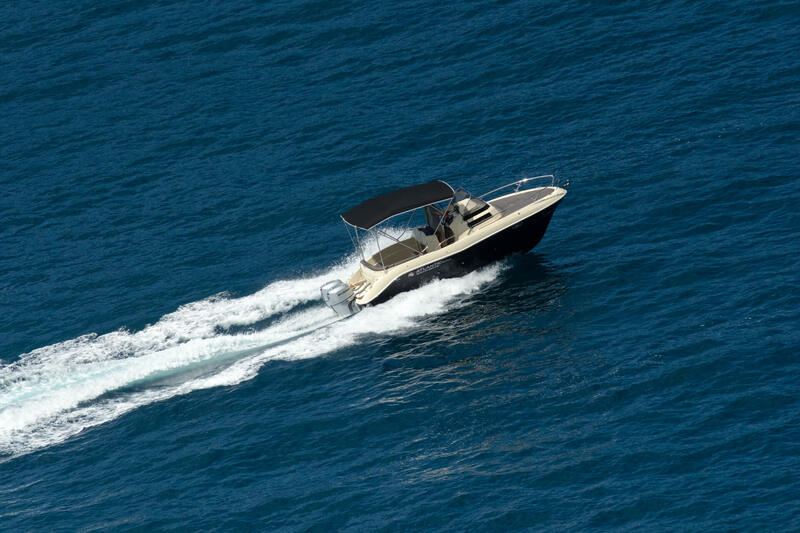 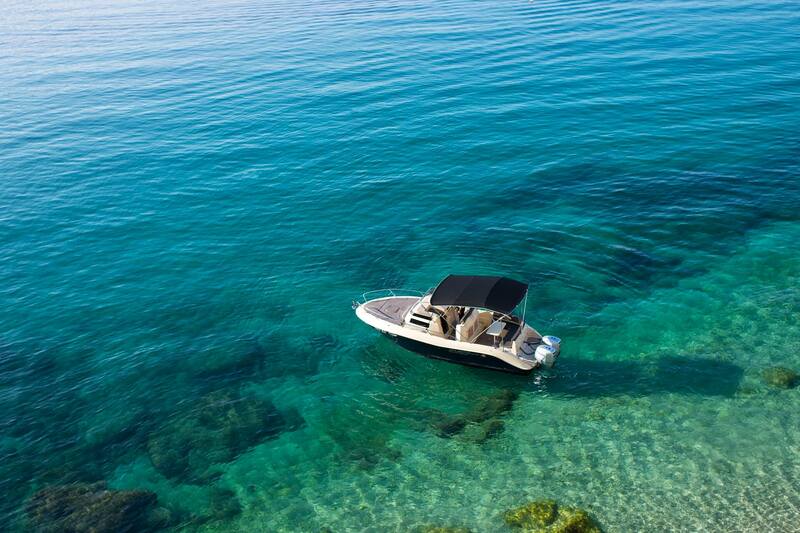 With exceptional design, this boat shows true performances under all conditions. 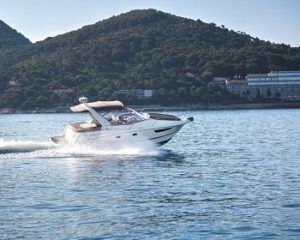 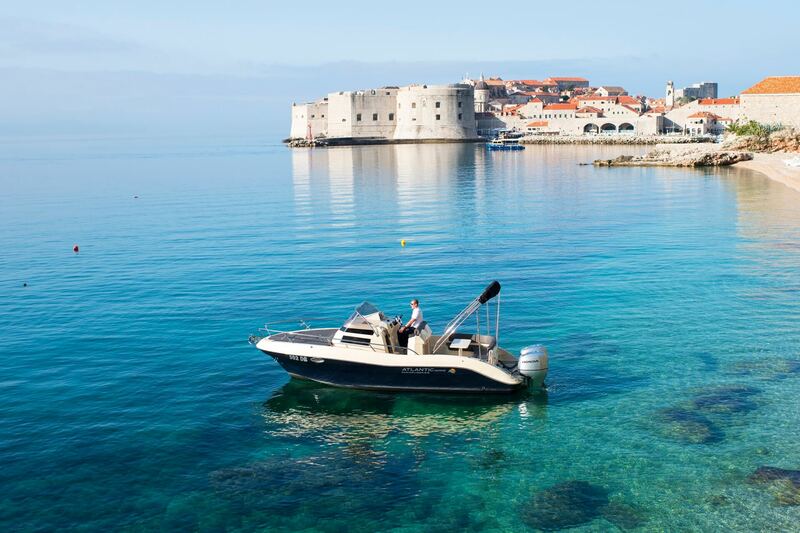 It offers a spacious cabin with shower and marine toilet.